Telenor India said that it has modernised 2000 sites in Andhra Pradesh and Telangana states. This is part of the modernization programme that Telenor had embarked upon in 2015 to swap its entire 3,350 sites with state-of-the-art equipment to deliver high speed internet and enhanced voice experience to its customers in the circle. Shrinath Kotian (Circle Business Head-AP&TS) said, telenor is delighted to achieve this milestone and committed to extend benefits of affordable mobile connectivity. A better network will enhance experience of the customers while efficiency will help Telenor to become an affordable voice and Internet services operator. The modernized sites have deployed Lean GSM solution that improves the network capacity by nearly 25% using the same spectrum resources and provides superior voice and data experience. We will be offering better voice services and efficient data services. Currently we have 5.7 mn customers in both the states. Kotian said Telenor has launched new technology Narrow band LTE in Varanasi on a pilot basis, which is a 4G, with good spectrum. 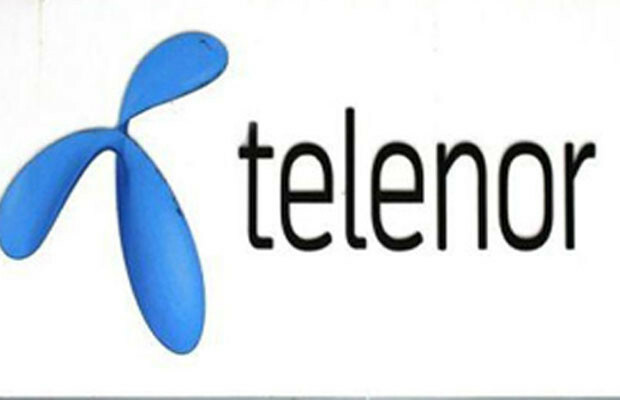 Telenor India has also crossed the milestone of successfully swapping 7,000 sites in all its six operational circles. This is the fastest upgrade on a live network in the telecom industry with over 50 sites being swapped in a day. Telenor will deliver high speed Internet to its customers in its six operational circles. The company aims to complete the swap of its remaining sites by Q-1 of 2017.